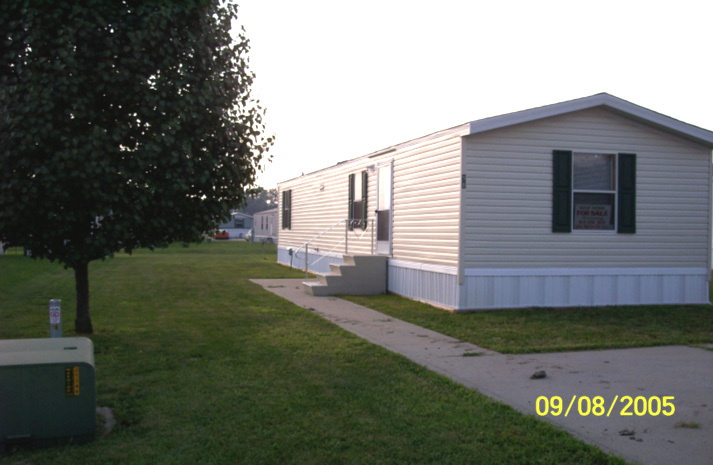 This is a brand new 2005 Fleetwood Beacon Hills Series home. It has an open floorplan between the kitchen and living room. It has a bar area and comes with 2 barstools. This is a 2 bedroom / 2 bath all-electric home. All the set-up features are completed. 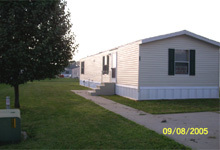 This home comes with the skirting, utilities, central air unit installed, and front/back door steps all completed. This home also includes a 1-year manufacture warranty. Come see this affordable home today! 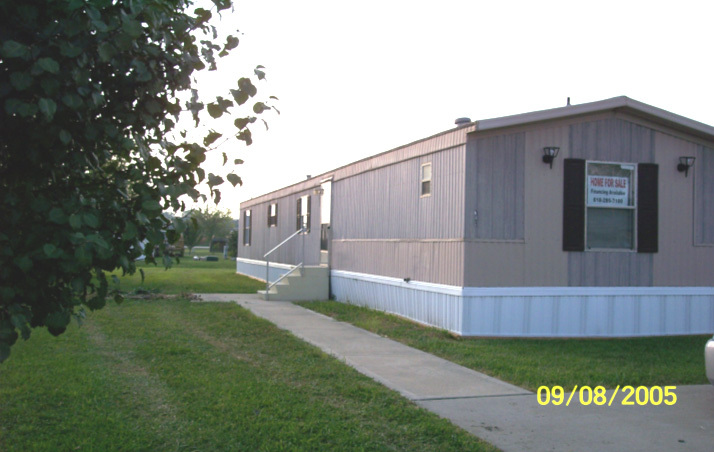 This is a 1996 Waxford 14 x 72 home. It has 3 bedrooms and 2 baths. LOTS of cabinet space in the kitchen. This home includes a gas stove and refrigerator. Lots of space for such a low price. This home also includes new skirting. You must come and see this new home today! * Home Only with Lease payments are based on 20 year term for double-wides, and 15 year terms for single-wides. 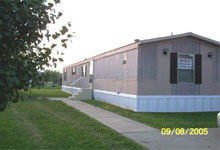 This is based on an interest rate of 12% (value varies due to credit score) and with 10% down payment. The payment also includes the lot lease.